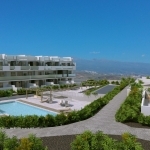 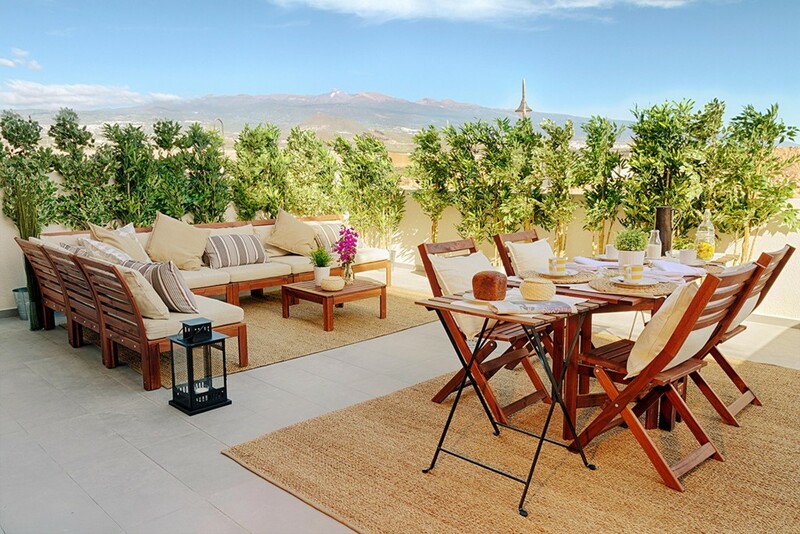 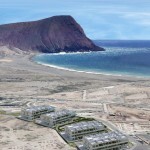 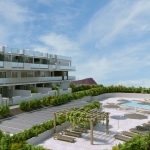 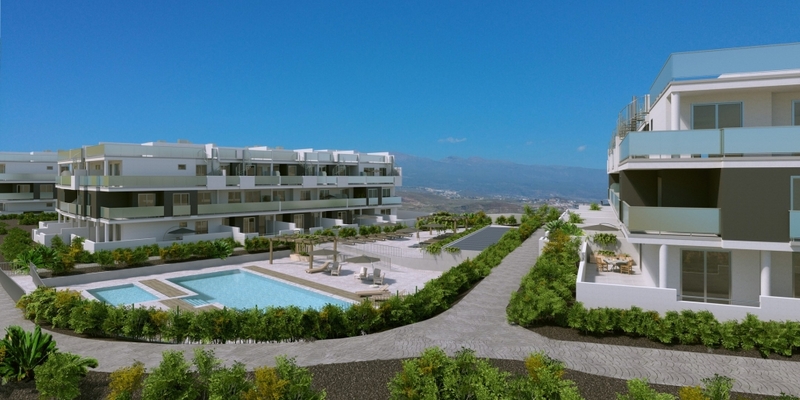 Las Terrazas II is a new residential development located on the northern edge of the Sotavento Tenerife complex. 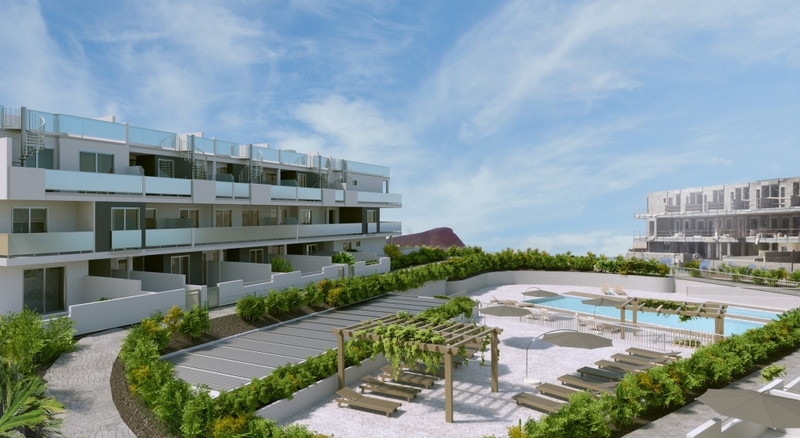 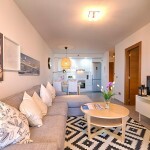 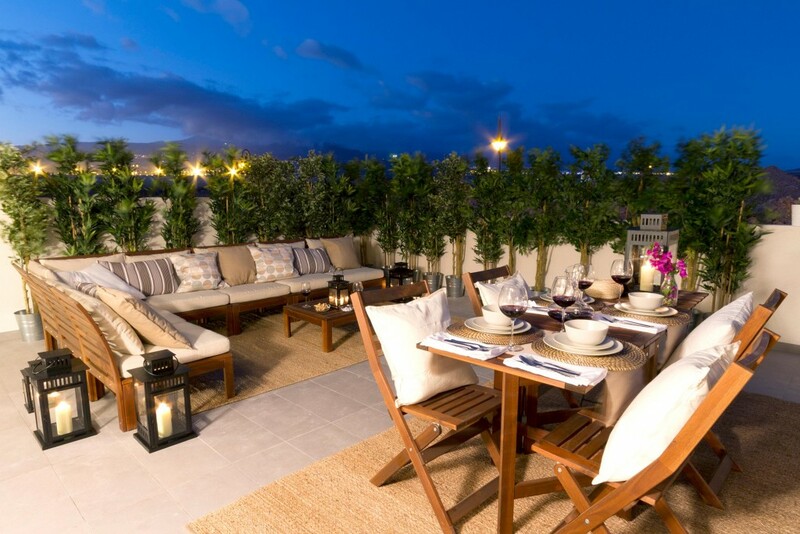 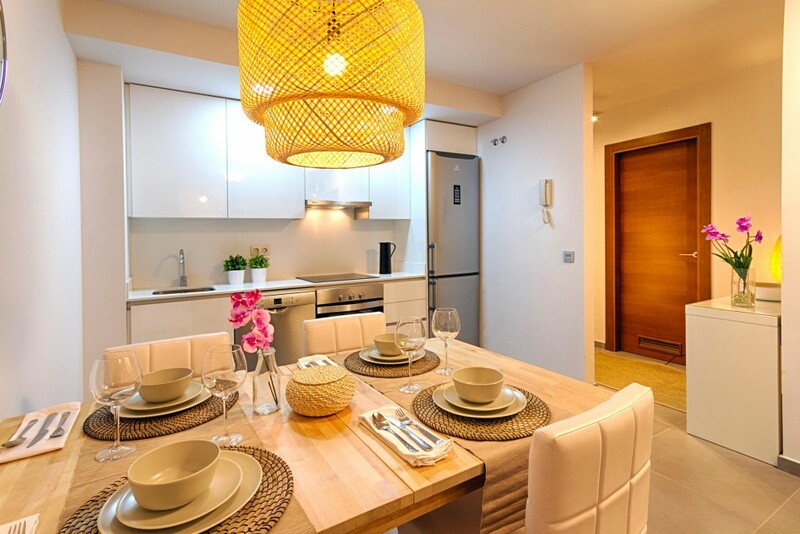 Las Terrazas II is comprised of a total of 120 one, two and three-bedroom apartments, all with a parking space and, once again, spacious terraces in which to enjoy one of the best climates in southern Europe. 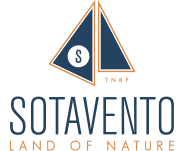 The main difference between this and the other developments at Sotavento is that Las Terrazas II features a different style of building, comprised of four completely separate buildings, each housing 30 apartments, thus giving it an air of exclusivity. 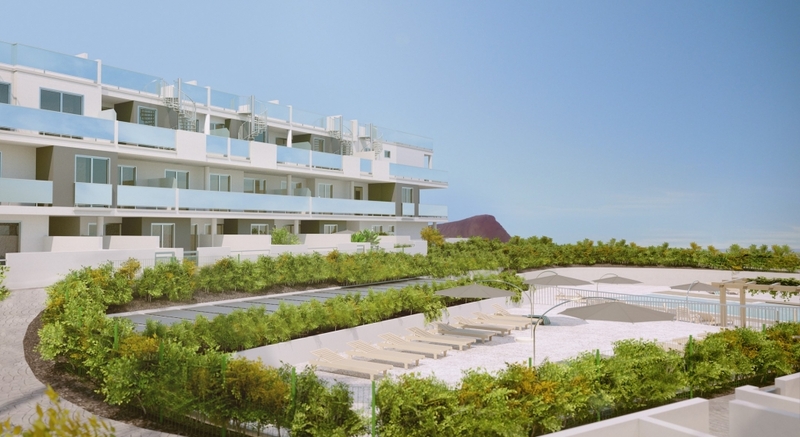 Las Terrazas II is a newly built development with two swimming pools: one for adults heated with solar energy, and a smaller one for children; and large garden areas in which to enjoy the tranquillity and relax in of one of the most iconic locations on the island of Tenerife. 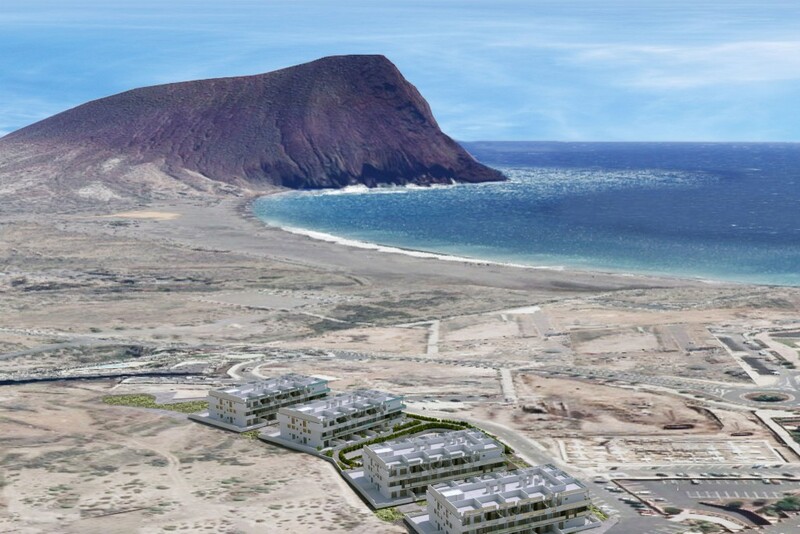 Other features of Las Terrazas II that are worth pointing out are the quiet and sheltered location; its proximity – at just 500 metres – to the gem of nature that is Playa de La Tejita beach and, just 200 metres away, the newly opened shopping centre “La Tejita Street Market”, located within the complex. 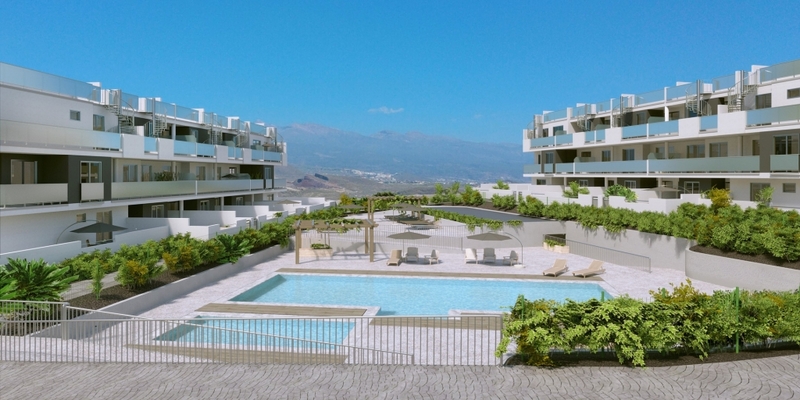 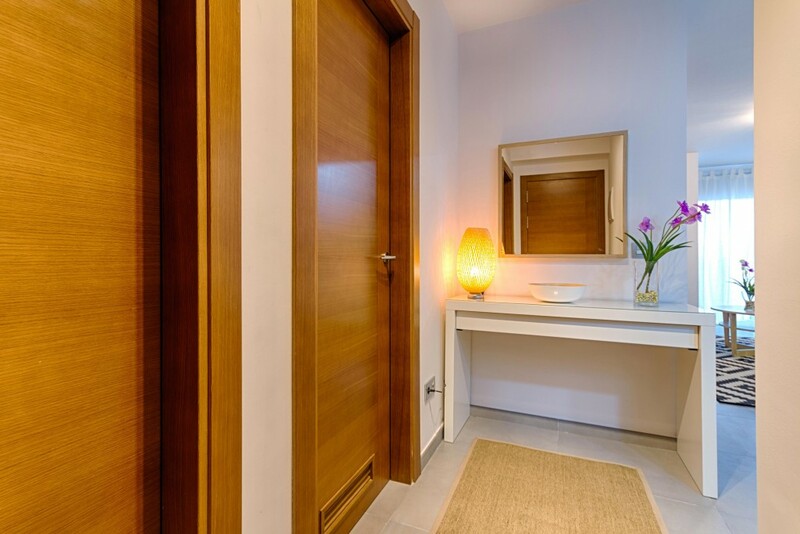 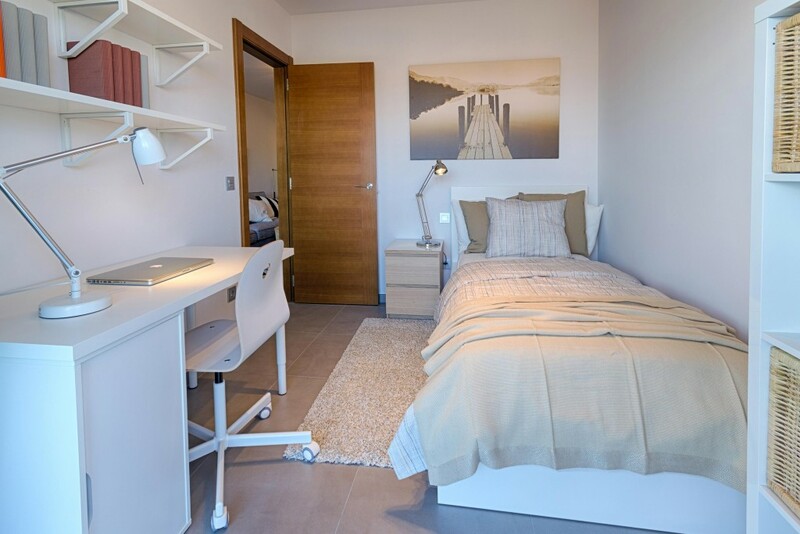 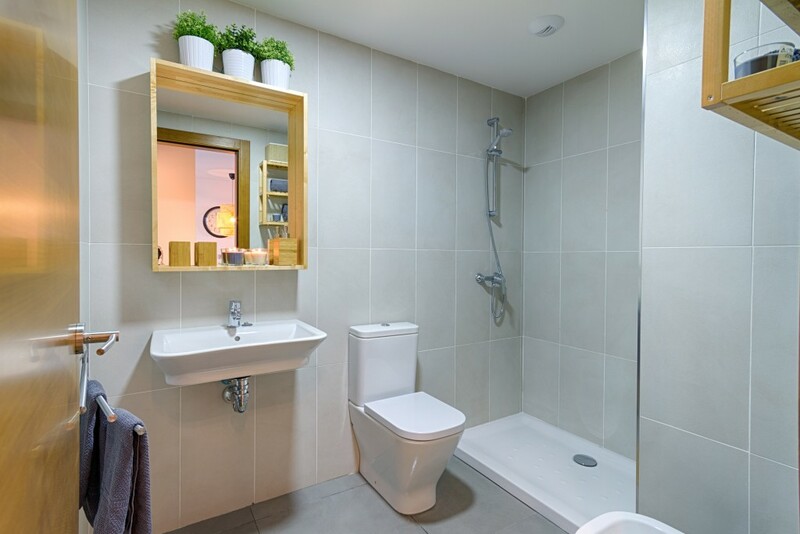 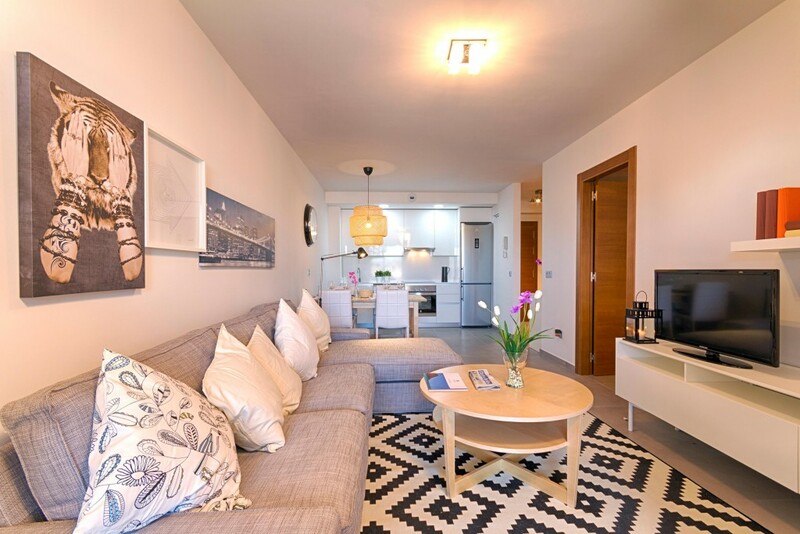  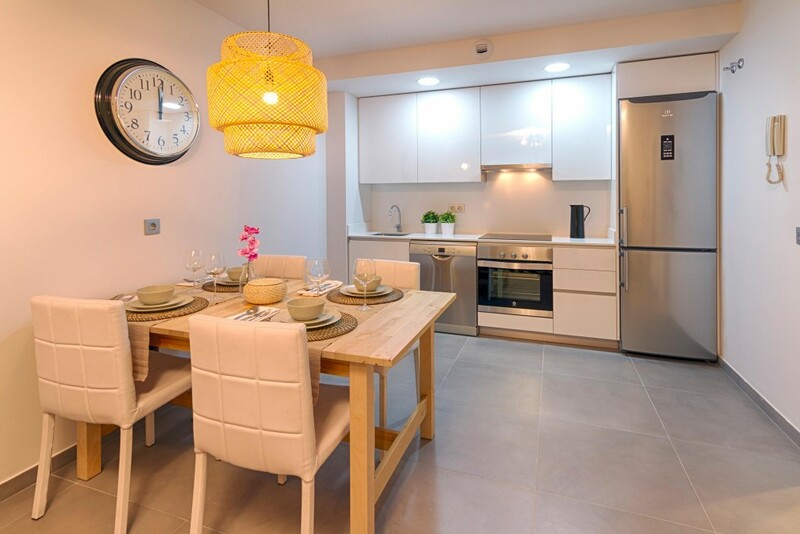 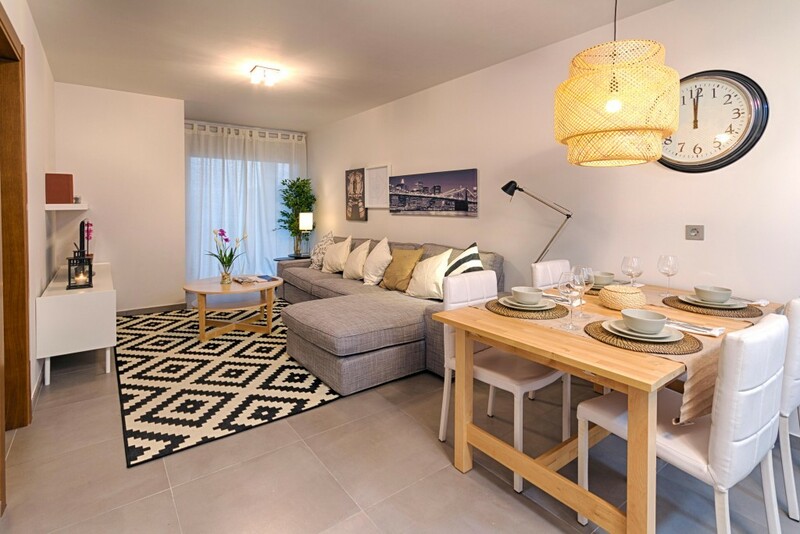 Finally, those of you who may be considering buying an apartment in south Tenerife can check the quality of the materials used in the construction of the homes and the excellent finishes for themselves by visiting our show house. 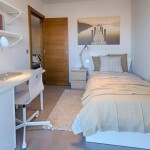 Come and visit the Show Apartment! 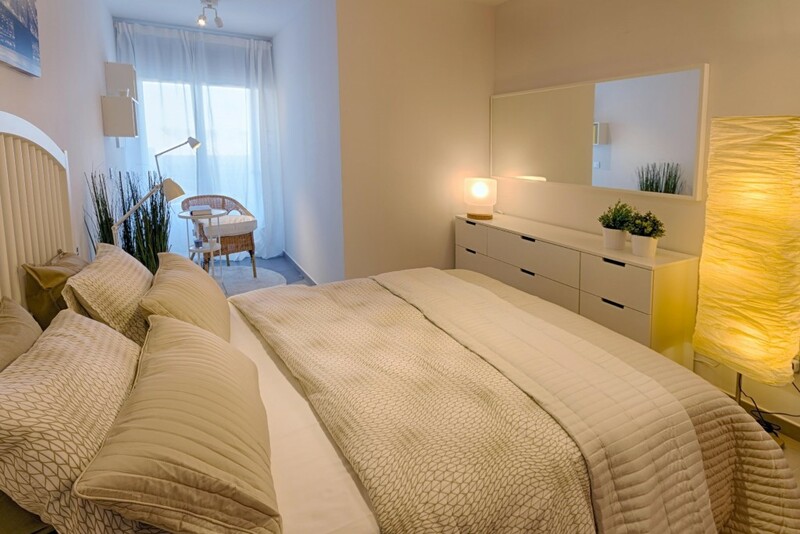 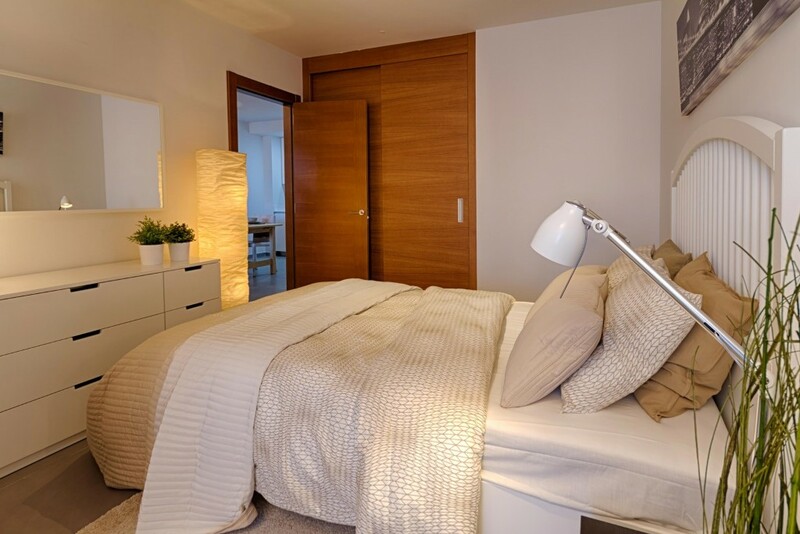 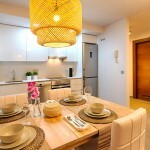 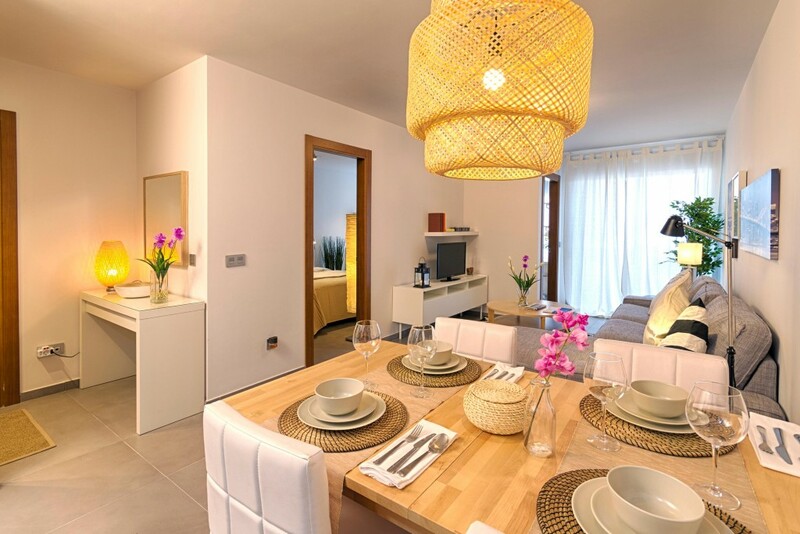 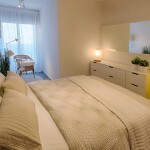 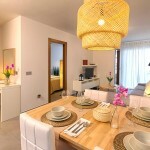 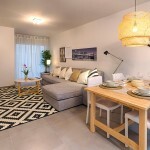 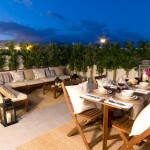 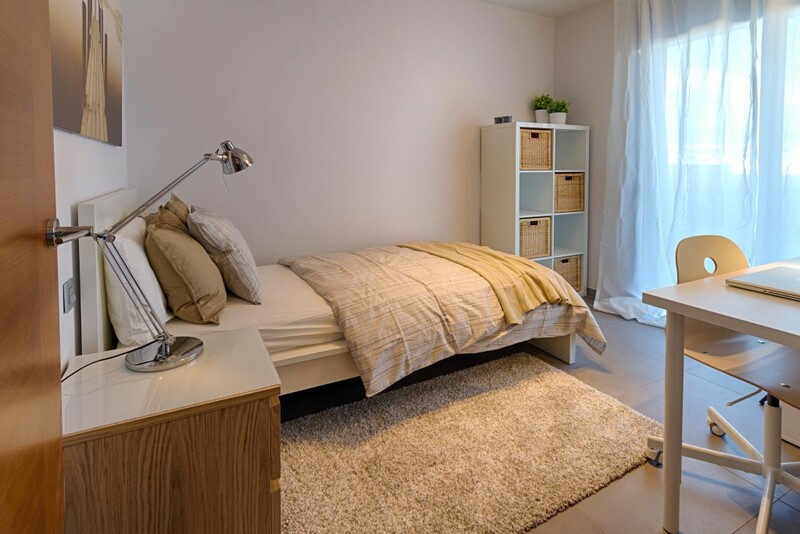 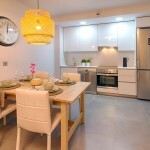 Need more information or solve any doubts about the purchase of an apartment in SOTAVENTO?